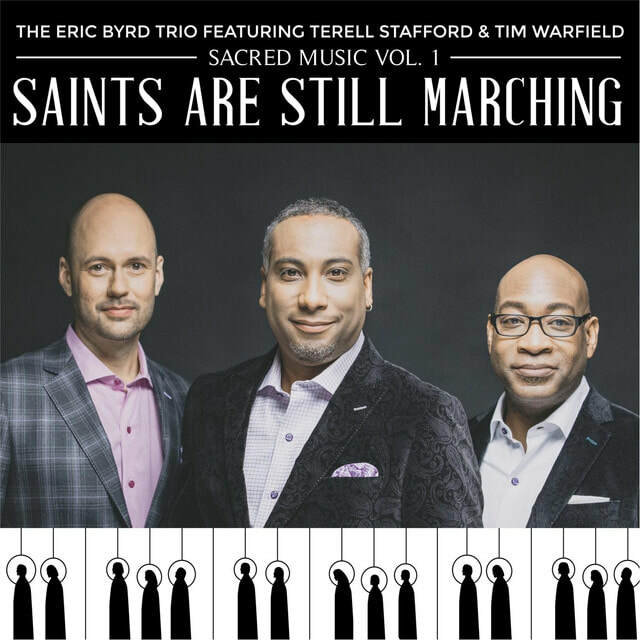 ​The Eric Byrd Trio will be celebrating their latest recording SAINTS ARE STILL MARCHING with a special concert on November 18th. As former US State Department/Kennedy Center Jazz Ambassadors, this jazz trio has had the same lineup for almost 20 years. 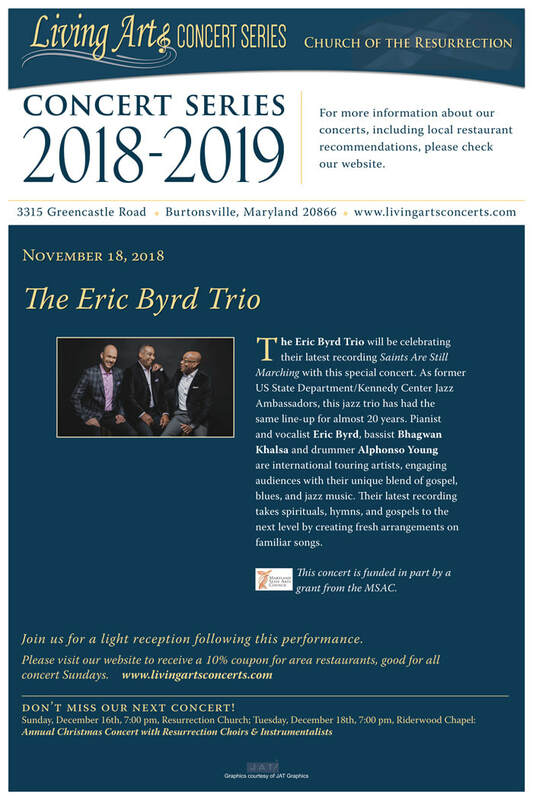 Pianist and vocalist Eric Byrd, bassist Bhagwan Khalsa and drummer Alphonso Young are international touring artists, engaging audiences with their unique blend of gospel, blues and jazz music. 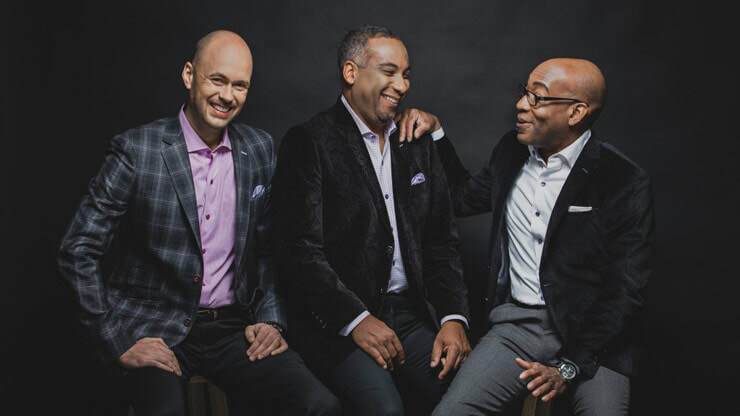 Their latest recording takes Spirituals, Hymns and Gospels to the next level by creating fresh arrangements on familiar songs. Also likely at this concert is repertoire from a special recording: SWEET SWEET SPIRIT exclusively released in Japan, but is now available to American audiences. Double the songs, twice the recordings, three musicians and one great concert.